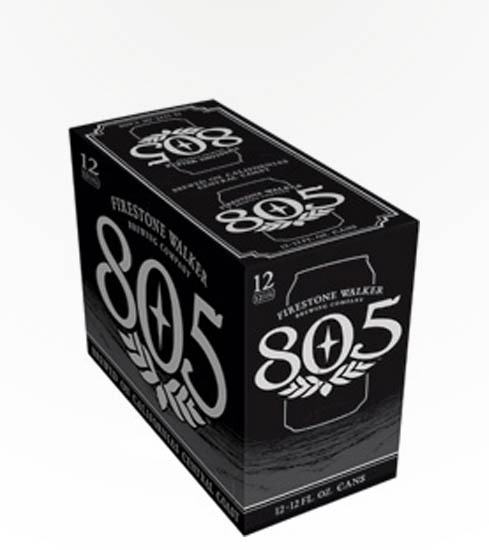 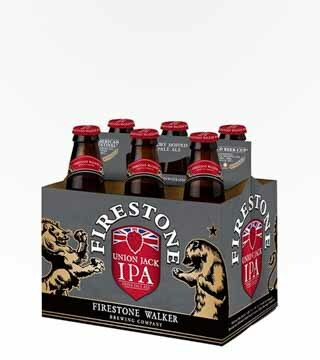 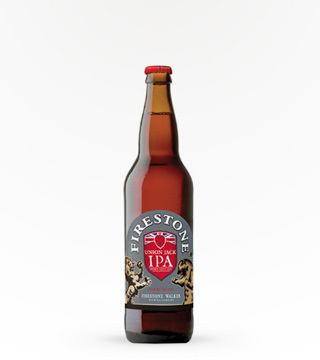 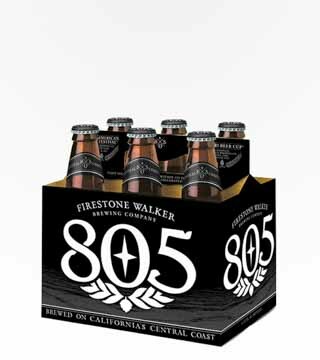 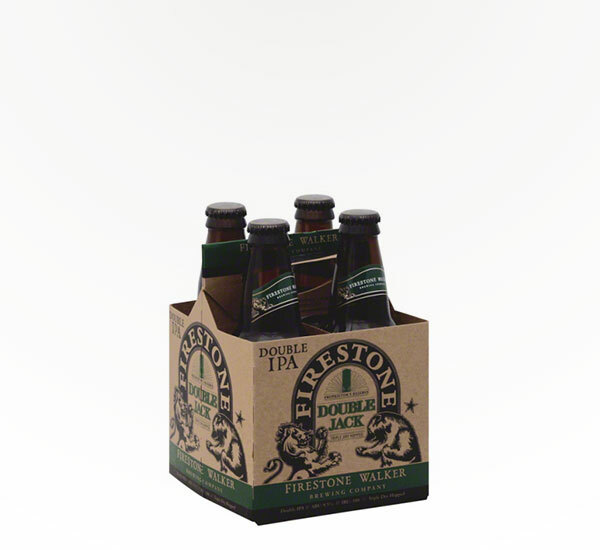 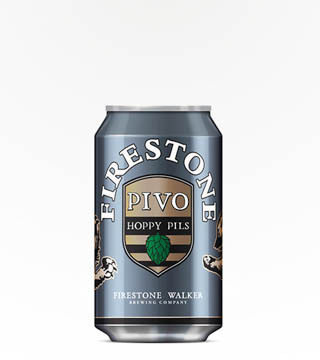 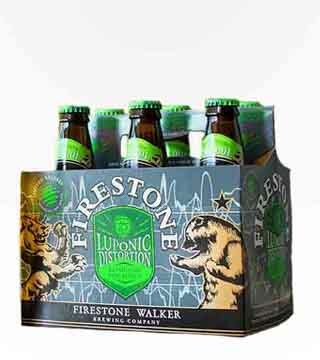 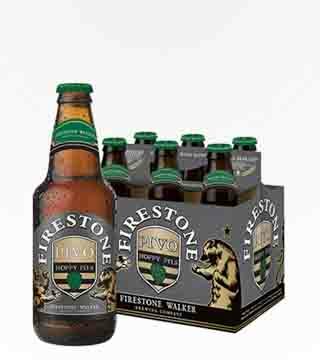 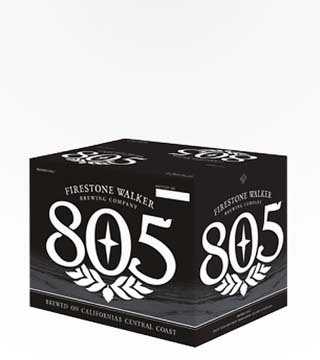 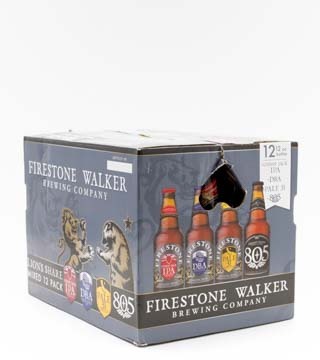 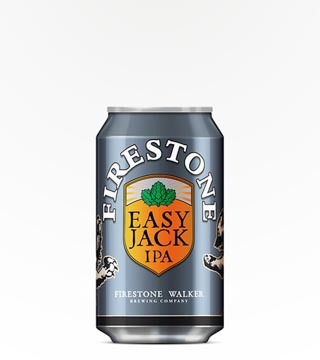 Firestone's first ever Imperial IPA. 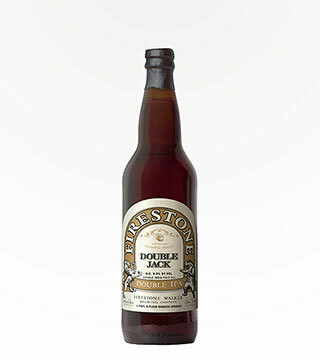 Features a big malty middleto cloak the high alcohol and mouth puckering hop bitterness. 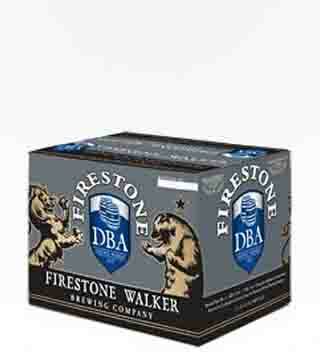 ABV 9.5% with 100 IBU'S. 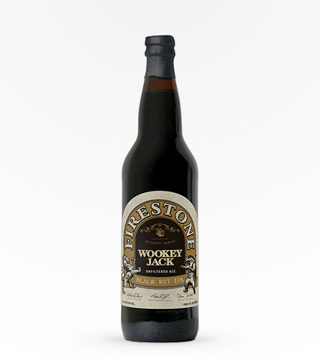 Pair with agressive spicy or fatty foods.